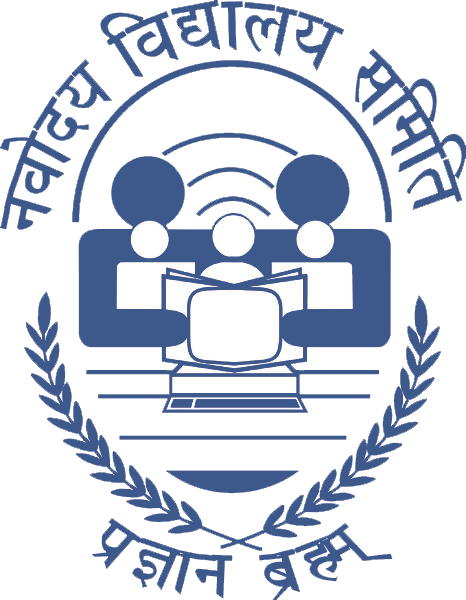 Online applications are invited for admission to Class XI of Jawahar Navodaya Vidyalayas of the Districts during the academic year 2018- 19, against the vacant seats, which are likely to be available in JNVs during the academic year 2018-19. Admission will be made on the basis of performance of students in Class X Board Examination conducted by CBSE / State or other recognised Educational Boards. Date of Birth of the candidates seeking admission to Class-XI shall be between 1st June 2000 an 31st May 2004 ( both days inclusive). The candidate must have passed Class X during the academic session 2017-18 from a recognized school affiliated to CBSE or any other recognised State Education Board of the State where the Jawahar Navodaya Vidyalaya is located. Criteria for Admission of Students to Class-XI against vacant seats. Admission of students will be made against available vacancies in Class-XI on the basis of marks secured by students in Class-X Board Exam during academic session 2017-18.
a) District wise merit list will be prepared and students will be selected against the vacancies under various categories. b) After selecting students against the vacancies in the JNV of the district as mentioned above, a common merit list will be prepared at State level. Further vacancies, if any, exit in other JNVs of the same State will be filled from the State level merit list by considering the option exercised by the candidates. c) If the selected candidate does not join even after making all efforts, vacant seats will be filled only from State level merit list. The selected students will be intimated by the Principal of the concerned JNV. Newly admitted students have to undergo a medical check up by the Vidyalaya Doctor. Students suffering from infectious disease/serious ailments shall not be admitted. 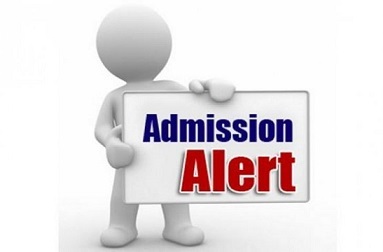 Admission in JNVs opted by the candidate will be considered subject to fulfilment of admission criteria and availability of Vacancies in JNV concerned. 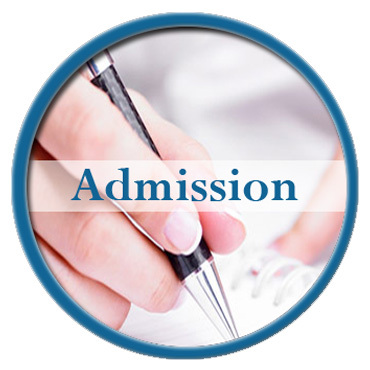 How to apply for lateral entry admission in Class-XI in Jawahar Navodaya Vidyalayas The candidate can fill the online application form directly on NVS website www.nvshq.org from 12th June 2018 (from 24:00 Hrs). While education in the schools is free including board, lodging, uniforms and textbooks, a nominal fee of Rs. 600/- per month is collected from the students of Classes IX to XII only. However, children belonging to SC/ST, Girls and from families whose income is below poverty line (BPL) are exempted from payment of fee. In respect of wards of Govt. employees who are eligible for children education allowance, fee @ Rs.1500/- per month has to be paid. The last date to apply is 5th July 2018 (24.00 hrs). Applications are invited against the vacant seats, if any, in Jawahar Navodaya Vidyalayas after admitting the students who studied Class-X in JNVs. If, no vacancy is available in the JNV opted by the candidate, the application will be considered for preparing state merit list. 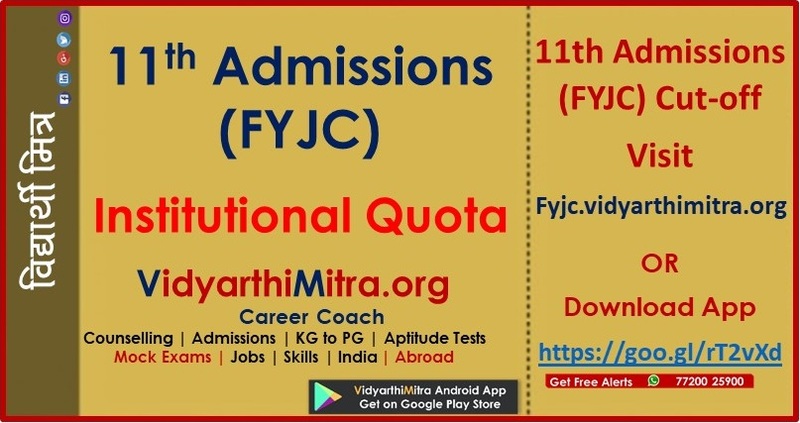 On the basis of admission criteria, the candidate may be selected for a JNV opted by him/her.